When Can We Add Accommodations to the IEP? I am a Special Education high school teacher. The special ed administrator will not allow the Team to add an accommodation at the annual IEP meeting. We can only add accommodations at the three year reevaluation so that tests used for reevaluation will back any new accommodation. Is this legal? 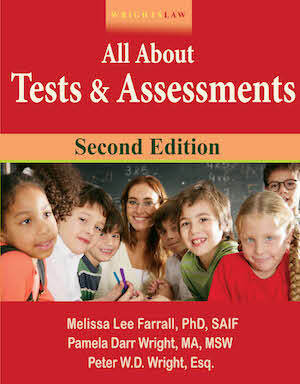 A student’s needs – based on his strengths and weaknesses in the Present Levels of Academic Achievement and Functional Performance – drive the IEP. These strengths and weaknesses help the IEP Team (the whole IEP Team – not just one teacher/administrator) decide on the individualized accommodations that are appropriate for a child. 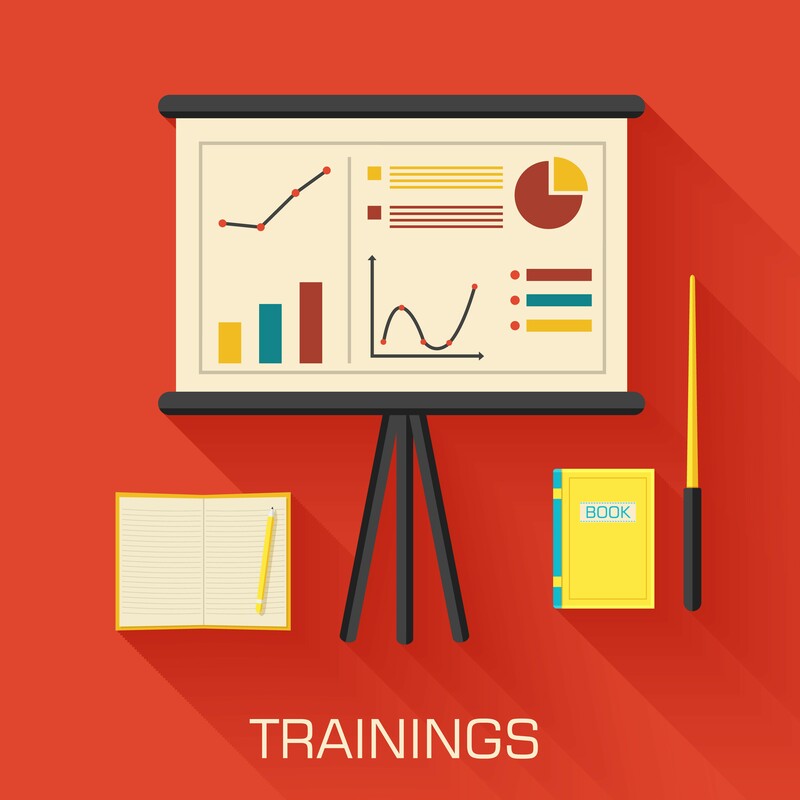 When Can You Revise the IEP? 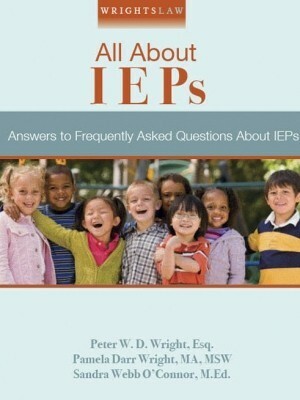 A parent can request their child’s IEP be revised at any time. A parent, teacher, or related services provider may decide that a child’s IEP needs to reviewed/revised early, before the annual review, without waiting 3 years for the triennial reevaluation. 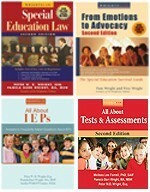 There are any number of reasons that could trigger a revision of the IEP (including accommodations noted in the IEP). 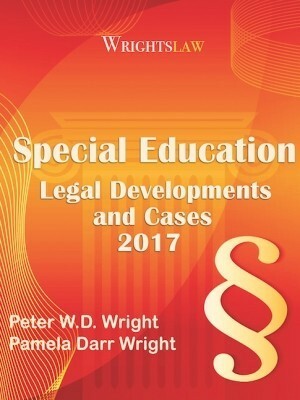 Chapter 11, Wrightslaw: All About IEPs. 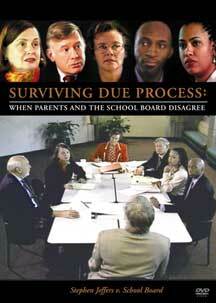 You are receiving confusing/conflicting information from the administrator, sometimes they just don’t know. 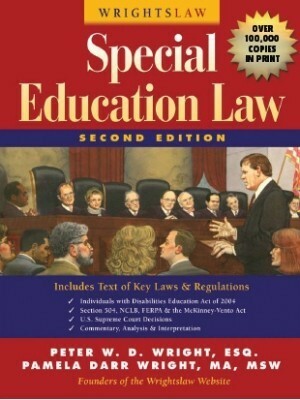 As a special ed teacher you need reliable information about the legal requirements for IEPs. 20 U.S.C. 1414(d), 34.C.F.R. 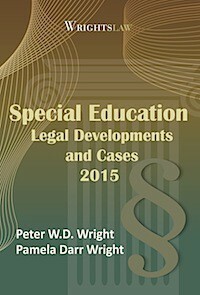 300.303, 300.320-324 in Wrightslaw: Special Education Law at https://www.wrightslaw.com/bks/selaw2/selaw2.htm. 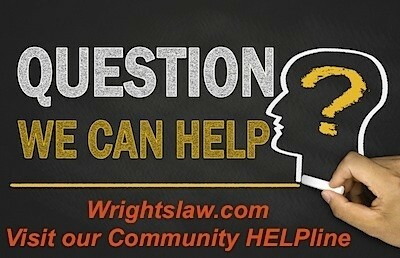 The search box on any Wrightslaw.com page. 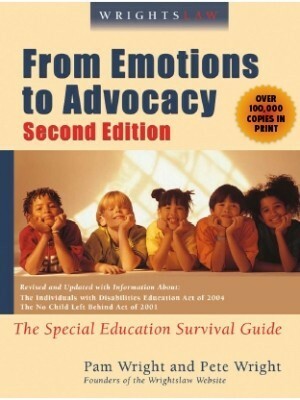 Ask your special ed administrator to share the section in the statute / federal regulations / your state regulations about the requirement for adding accommodations only at certain times. Where is this regulation? It would be interesting to see what guidelines he is using for decisions about revising an IEP. 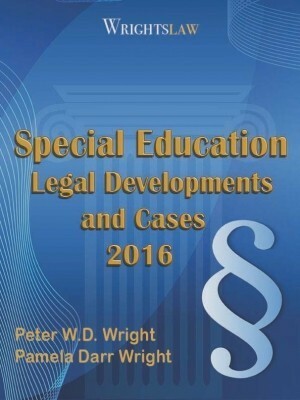 This entry was posted in Accommodations & Modifications, IEPs, Tests & Assessments and tagged accommodations in the IEP, IEPs, Revising the IEP, Triennial reevaluation by Wrightslaw. Bookmark the permalink.